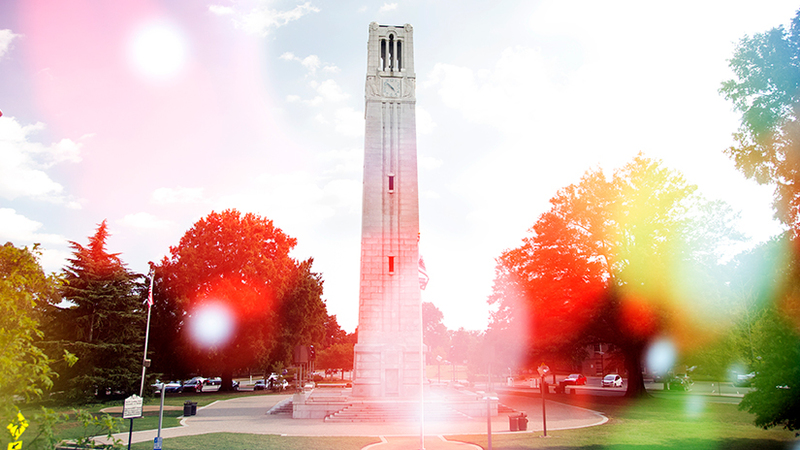 Giving to the North Carolina State University Foundation, Inc. can be done either directly or through a gift model that can provide tax benefits and even income. Click on a gift model below to learn more. You designate the North Carolina State University Foundation, Inc. as the beneficiary of your asset by will, trust or beneficiary designation form. You can designate the North Carolina State University Foundation, Inc. as a beneficiary of a retirement, investment or bank account or your life insurance policy. You transfer your cash or stock to the North Carolina State University Foundation, Inc. in exchange for our promise to pay you fixed payments (with rates based on your age) for the rest of your life.